Accelogic receives Grand Prize Award from the South Florida Technology Alliance (SFTA). Accelogic was selected by the SFTA (South Florida Technology Alliance) as one of the most promising emerging companies in South Florida. Dr. Juan Gonzalez, Accelogic’s President, received this award from Chip Casanave, SFTA President and CEO of Miami’s Data Access Worldwide, at the SFTA At-Large Meeting. 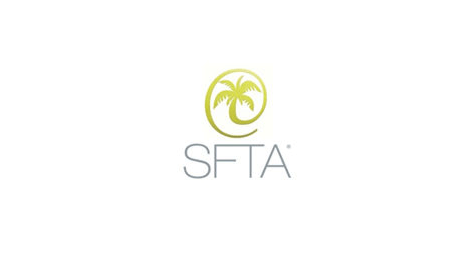 The South Florida Technology Alliance (SFTA) promotes the growth, success and awareness of the regional technology community. http://accelogic.com/wp-content/uploads/2017/02/sf.png 260 475 admin http://accelogic.com/wp-content/uploads/2017/02/logo.png admin2008-09-25 06:33:192008-09-25 06:33:19Accelogic receives Grand Prize Award from the South Florida Technology Alliance (SFTA). The U.S. Department of Energy will support the development of enhancements for... Accelogic demonstrates over 90x speedup for Least Squares problems.